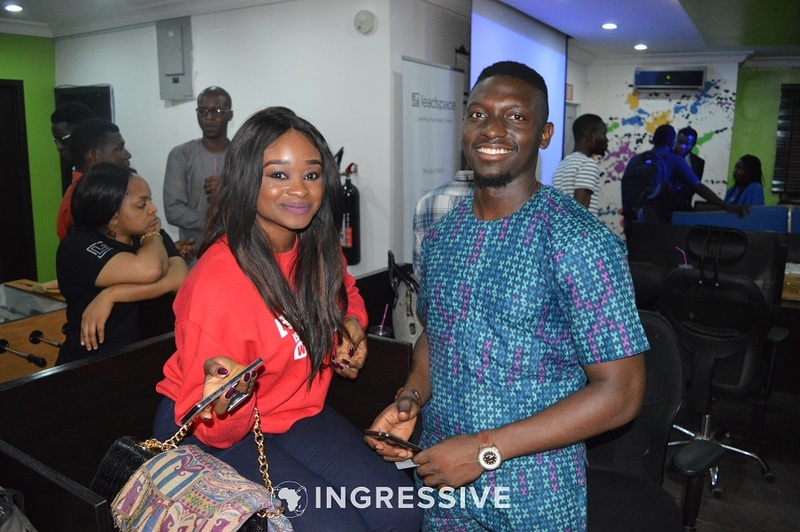 The November edition of the Ingressive Ecosystem Hangout which focused on Finance and Regulatory Techniques that Accelerate Startups saw over 200 Entrepreneurs, Developers and Designers come together to learn about Corporate structuring, Accounting, Taxation and the laws guiding businesses. Olabisi Asatebo, who was representing Pedabo(an accounting firm) presented and highlighted the advantages of Accounting and Taxation. Learning from Olabisi Asatebo from Pedabo, it was agreed that an aspect very integral to developing a business is “Finance”. Definitely no matter how awesome your idea is, it still comes down to how much revenue it can generate, that is why financial intelligence is key. Every entrepreneur must respect money and learn to manage it well. Entrepreneurs and business owners need a good financial record for the banks, Loans and Debts. Financial records should start from day one of the business. Even from the idea and conception stage we should start recording costs. The Financial Records help you control your taxes you are not being overtaxed. If you have an up to date financial records, it helps you show how much you are making so that you are not overtaxed. A business without a proper accounting record is assumed dead because one can’t track its growth. A good financial record helps you to track profitability. Cash flow isn’t profitability. We always mistake money coming in to profits. It helps to determine your financial position, so you can make good financial and business decisions. Your financial statement is proof that your business makes enough for whatever financial Aid or benefit you are looking to access. It helps you keep track of expenses- being able to account for expenses by keeping record of invoices, receipt helps you account for expense and subsequently control them. It shows that you are accountable, especially if you plan to source from external funding. Olabisi rounded up her session, and also announced that the powerpoint slide will be available for everybody on the Ingressive community slack channel. You can get the slides here. For Startups, to fulfill its potential in Africa, regulation will be key. Therefore Entrepreneurs need to understand regulation, its role and how they can go around it harness it favorably. Corporate Structure and Licensing considerations. “It is highly important to corporately and legal structure your business…” emphasized Oladunni Babaola. Oladunni Babalola is the representative of AEC Legal(A law firm). Registering a business name or incorporating a company gives a business legal identity which permits the business to enjoy certain privileges such as separation and protection of the personal assets of the promoters, Perpetual succession amongst others. We explored the two main options available to small business founders which are to either register a Business name or incorporate a limited liability company. When making this decisions, the founders must evaluate the type of business venture, the amount of capital available. Is it a sole proprietorship or a partnership? The industry in which the business will operate. The level of control you want to exercise over the business and a host of others. One Major distinguishing factor between both options is the fact that in a Business Name, there is no distinction between the business and its owners. The assets and liabilities of the business and its owners are one and the same. However an incorporated company has a separate and distinct legal personality from its promoters. In essence, the company is regarded as a legal being which can sue and be sued in its own capacity. The liabilities of the company cannot be passed on to the promoters except in extreme circumstances and only then by a court order. This allows the Company the leverage of sourcing funds from equity investments and bank loans. The Corporate Affairs Commission (CAC) is the regulatory agency responsible for all matters relating to the formation of companies. Taxes for SMES: For Business names, the following taxes are applicable: Personal Income Tax (to be paid by the proprietors). Value Added Tax. Business premises tax. For incorporated companies: Companies Income Tax. Value Added tax. Education tax. Withholding tax. Tax Holidays- temporary reduction or elimination of tax for an initial period of three (3) years for pioneer companies. Research and Development deductions under Section 26 of the Companies Income Tax Act. Incentives under Section 4 of the Venture Capital (Incentives) Act. Tourism incentives- incentives set to promote the development of the tourism sector by stimulating job creation and investments. Investment allowances- incentives offered to encourage capital investment by deducting a percentage of capital costs from taxable income. Foreign Tax Credit- tax credit for income tax paid to a foreign government due to foreign income tax withholdings. 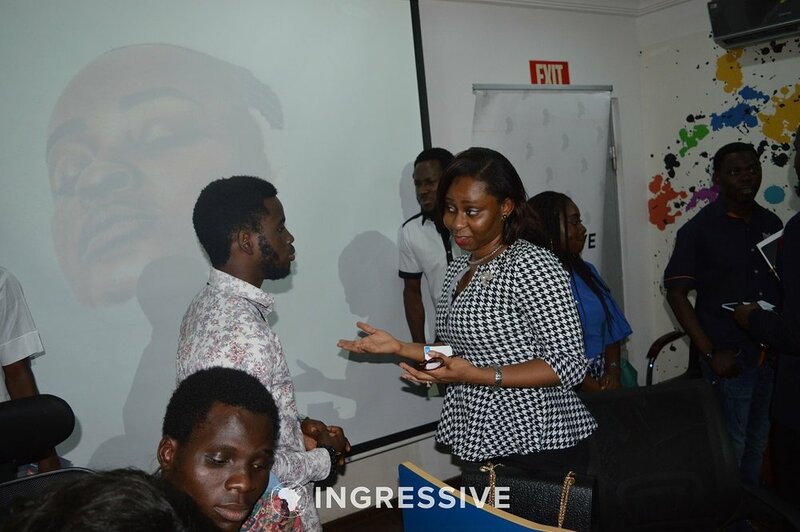 The powerpoint slide for this presentation is also available here, the Hangout with Entrepreneurs, Developers and Designers from different parts of Nigeria ended with a Q&A session just before the networking and refreshments. The EDG Africa is an initiative led by Ingressive, that aims to bridge the gap between Entrepreneurs, Developers and Designers in the ecosystem. 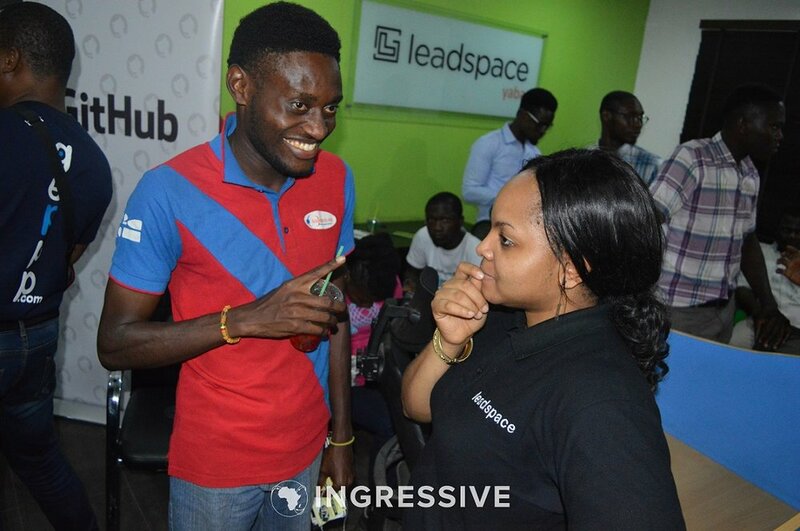 Join the Ingressive community to stay up to date on our upcoming events and opportunities.